Good minibar. Modern Hotel. Nice building. 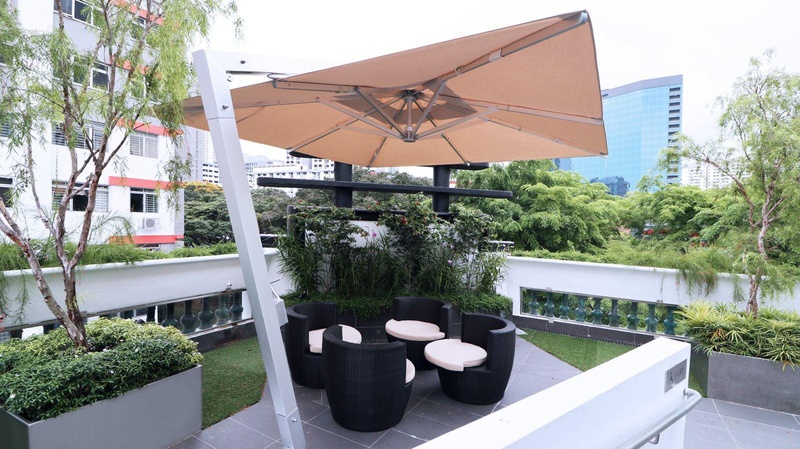 Located in the Lavender district, Hotel NuVe Urbane offers accommodations in Singapore. Free WiFi is available throughout the property. It is 550 metres to the 24-hour Mustafa Centre and 700 metres to Lavender MRT Station. 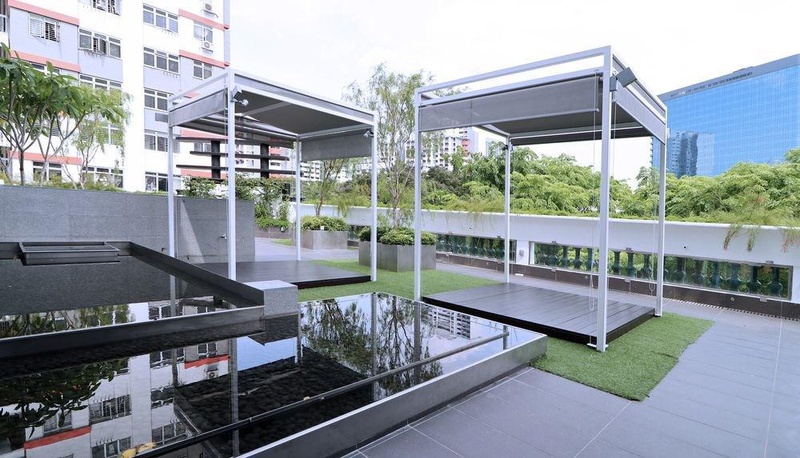 Bugis Village, Arab Street and Haji Lane are within a 1 km-walk from the property. The nearest airport, Changi Airport, is 19.3 km away. 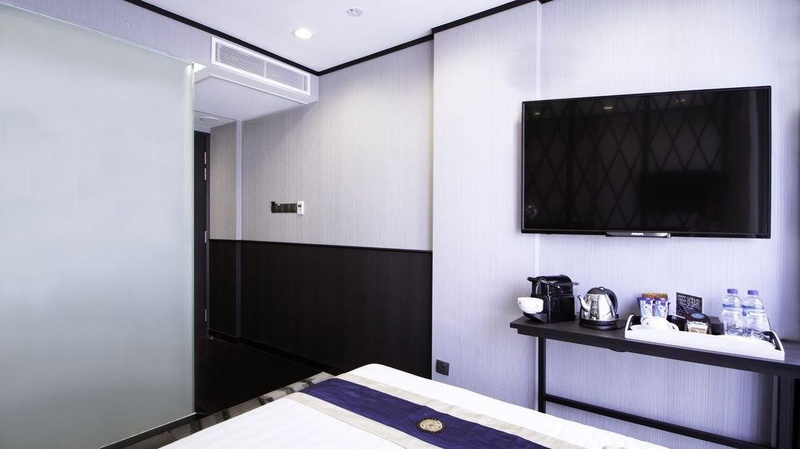 Air-conditioned rooms are fitted with flat-screen cable TV and a complimentary minibar. En suite bathrooms includes a hairdryer and free toiletries. Guests can approach the 24-hour front desk for luggage storage. Close to quaint shop. The nearest subway station. Close to town. Very good hotel. 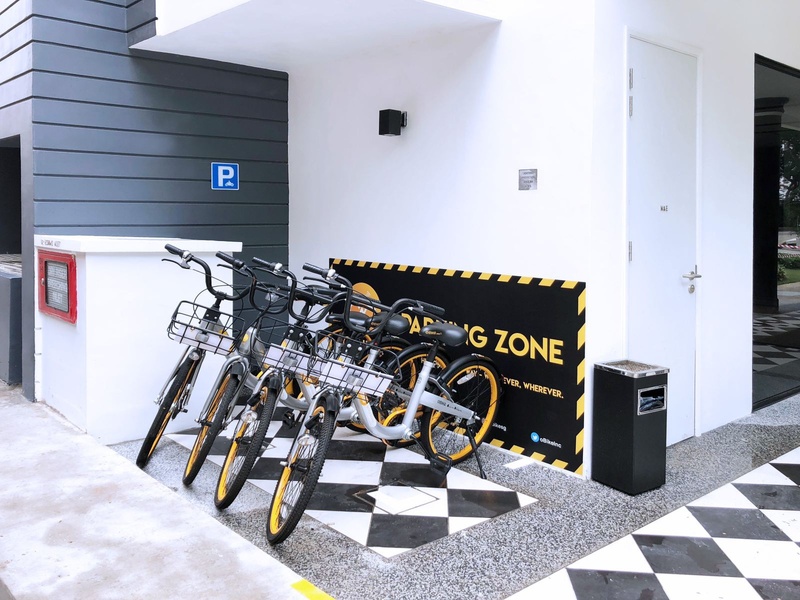 Located near shopping areas and has easy access to public transportation. Great pool. Great room. Awesome vibe. Well maintained facilities. Nice terrace garden. Nice design. 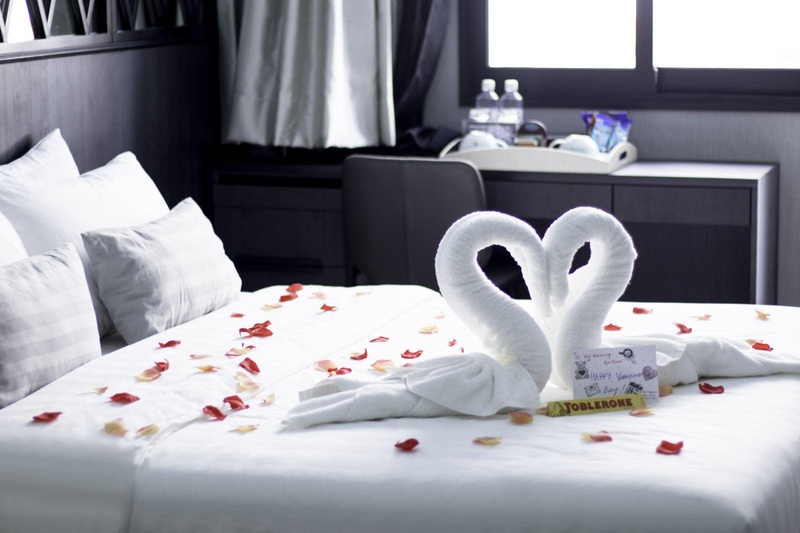 New boutique hotel. Deluxe suite. New hotel. Room cleaned. Clean room. Room clean. Free phone. Complimentary mini bar. Free snacks. Thoughtful gesture. Friendly host. Wonderful staff. Free phone. Complimentary mini bar. Good aircon. Next to swimming pool. Great pool area. Pool glad to have.